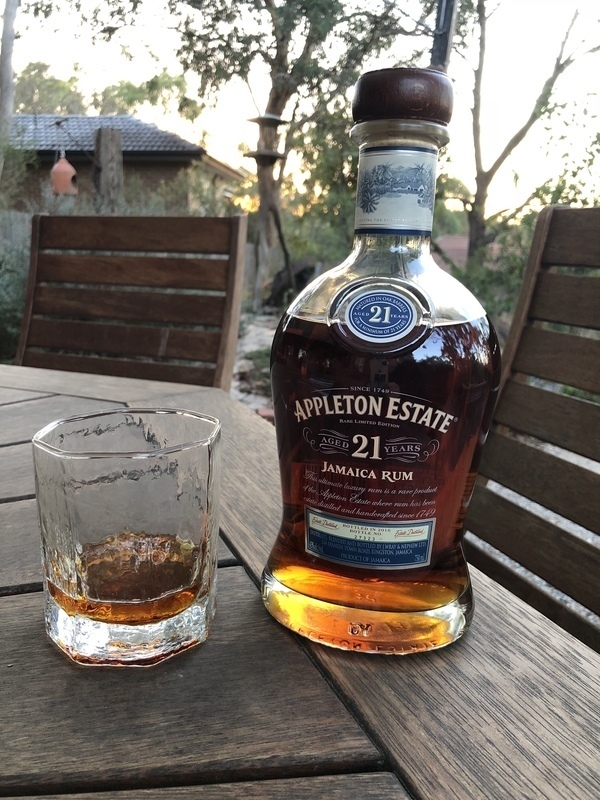 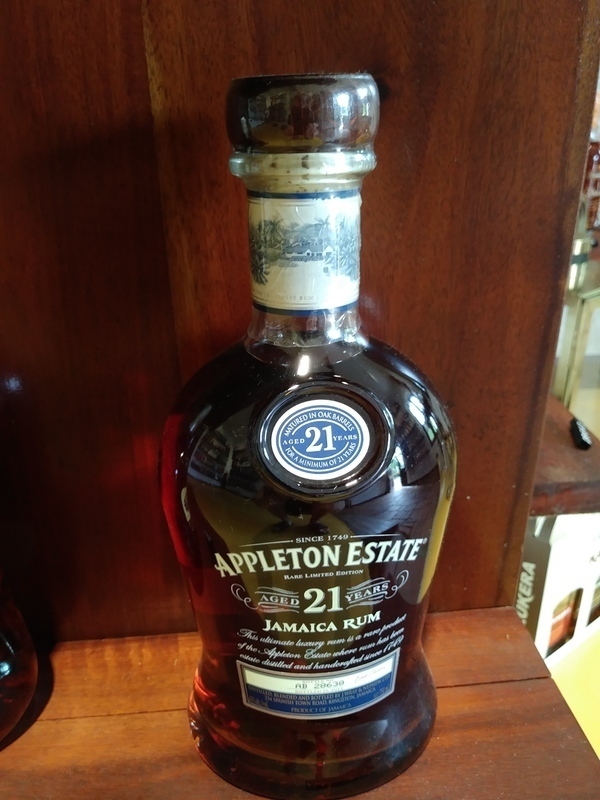 What a dry experience the Appleton Estate 21 year really was. 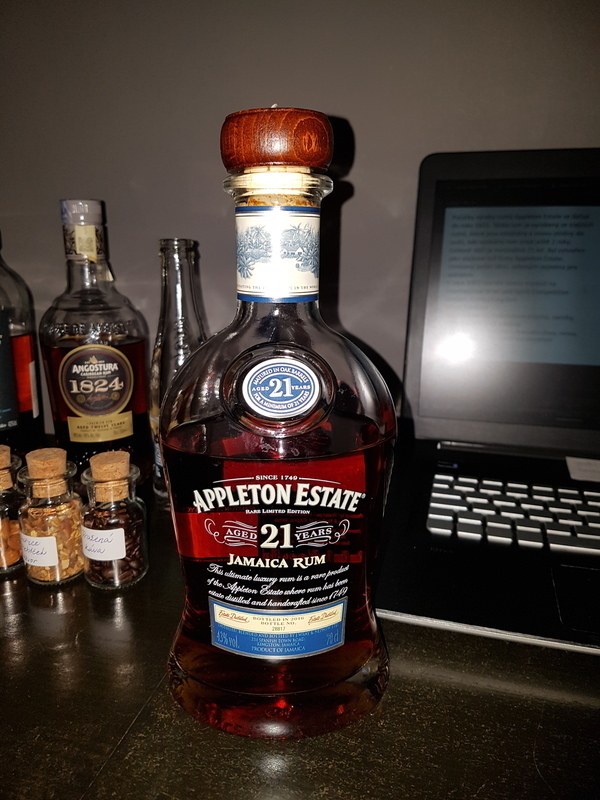 Rave reviews on the rum forums and this is cognac disguised as an aged rum. 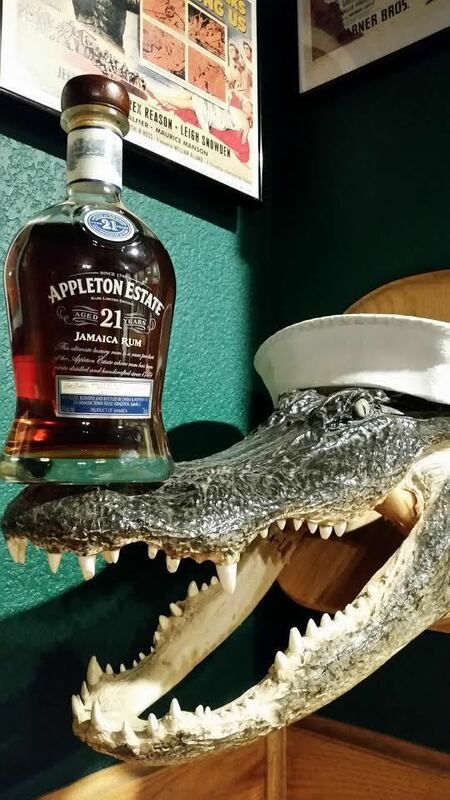 Not my cup of tea, I prefer my aged rums tasty and sweeter.